Chase and Marriott are virtually eliminating their Marriott family of cards. Are you ready for Bonvouy Bodacious? Bonvoy Breathtaking? Bonvoy Bountiful? Bonvoy Bliss? Are these new cards worth it? 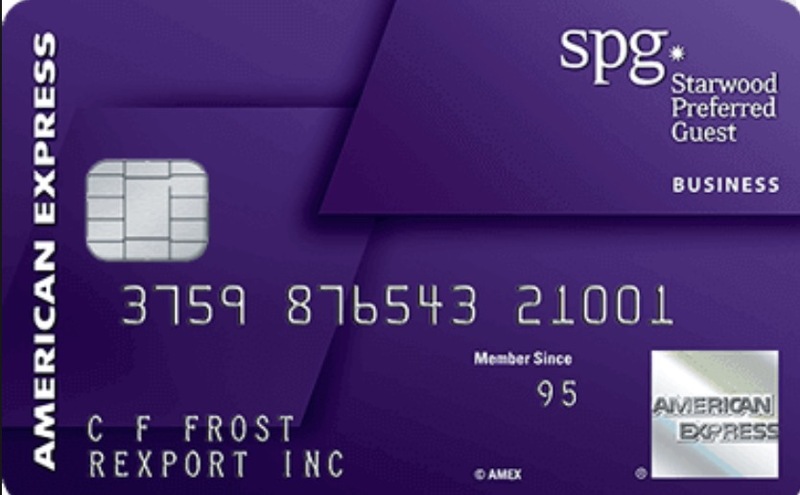 Currently AmEx offers three SPG credit cards, and they’ll all be changing next month. Let’s dig into the American Express Starwood Card changes. As most of the comments on Reddit agree, Marriott chose some interesting names for this update… Details on the new Marriott card changes here! It’s the final day to snag an American Express Starwood Business Card for a 100,000 point welcome offer!